Sick season is upon us…. Get prepared! 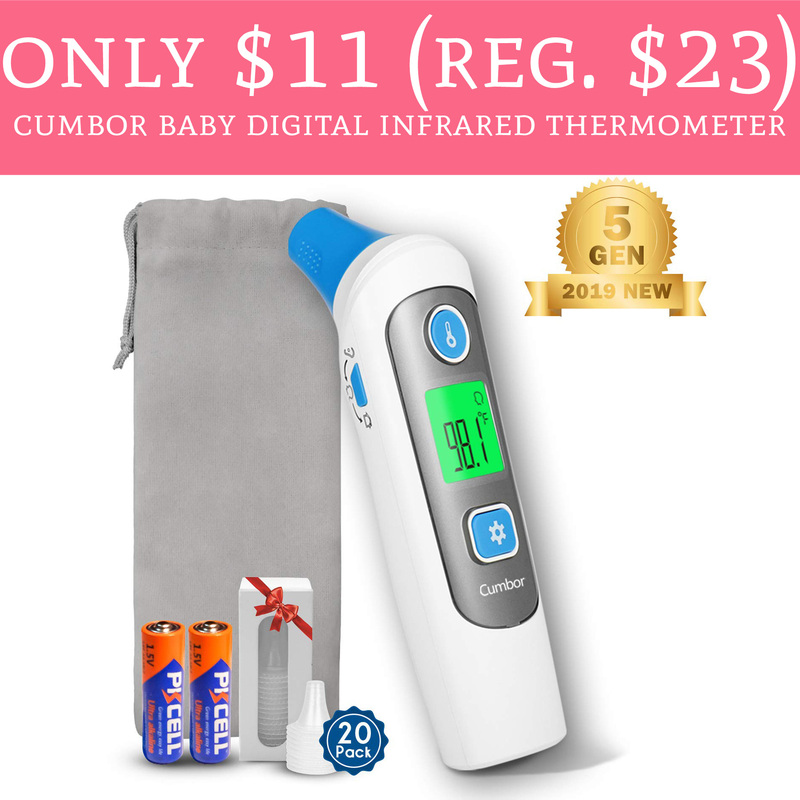 Head on over to Amazon.com where you can score the Cumber Baby Digital Infrared Thermometer for just $11.02 (regular $23). 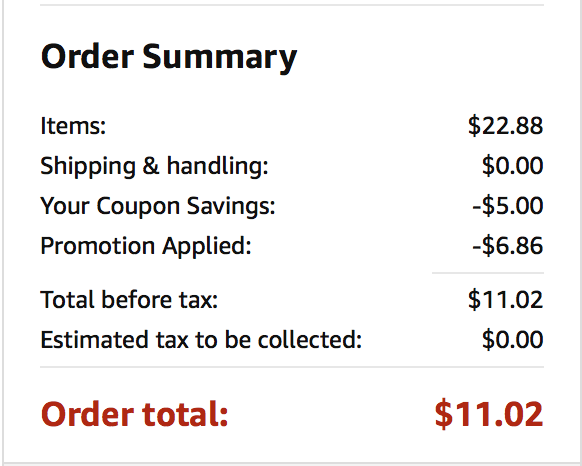 Plus, shipping is FREE for all Amazon Prime Members! The thermometers are currently priced at just $22.88, clip the $5 off coupon and ur promo code BV8SHJ8E to drop the price down to $11.02. The winter is here and what better way to be prepared for sick season with this awesome deal! Order yours here!